Q: What is the meaning of life, the universe and everything? Q: Will there be alcohol at the party? A: In a word – Yes. There are also extensive facilities conducive to the consumption of alcohol. 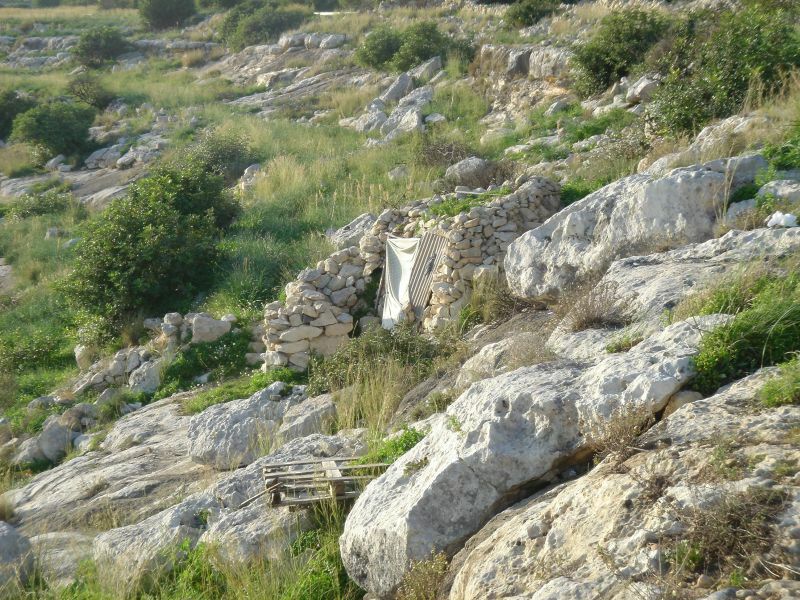 However, contrary to popular belief, I am not made of money (for proof, check out my accomodation in malta). Please bring some alcohol of your own to share around if you plan to consume mine. Q: What’s the deal with the dress code/theme? A: It is not very strictly enforced, but in aid of making the party slightly interesting (you see, they’re very boring otherwise), I would encourage you to follow the dress code/theme. The dress code/theme is deliberately ambiguous to allow for a creative interpretation. Please try to be creative. Obviously, I’d rather you come, not dressed in the dress code, than not come at all. Q: Will there be food at the party? Q: How do I get to your place Daniel? A: I live here. There is parking close by and the area is easily accessible via public transport. Trams 86, 96 and 30 all pass VERY close to my place. Trams 109 and 112 pass quite close. Swanston St. is only 3 blocks away so I’ve got over half of all the trams in Melbourne covered. The closest train station is “Parliament”, take the Lonsdale St. exit. A: Yes, but only if they’re human. Q: What about my Llama? A: Oh… alright, but just this once. Q: Ok, so who can I bring to this party? A: I’m fairly relaxed on this sort of thing, although I will stipulate three degrees of separation as a maximum. Bring anyone who you would consider a friend who isn’t otherwise occupied on the night of the party. Don’t bring your Ford dealer, no matter how popular he is, come to think of it… speaking of dealers… hmm… we won’t go there. Q: Ok, lets say I miss the last train home on Saturday night, can I stay at your place overnight and catch the first train home on Sunday morning? Q: Are there going to be lots of cool people at the party? Q: What sort of things will happen at this party? A: There will be fun and games for all. Specifically, there will be board games, live music and some alcohol-induced dancing, among other stuff. A: This isn’t really a question… but thanks. Q: How long do these parties normally go for? A: It depends on you. Ordinarily, I warm up with some light mahjong, board games and card games from about noon onwards. Then, depending on how many people are around, we will make some food or, if we are lazy (likely) order some pizza and eat it. From about 7pm, the party-proper starts. Live sing-along-music usually starts and finishes whenever and peaks at about 9pm. The party starts to die down anywhere between 1am and 3am. Depending on numbers, we often warm down with some card games or even trivial pursuit. Sometimes we’ll watch the live telecast of a sporting match from Europe. Sleep usually catches us at about 6am. Q: Hold on, did you say something about DANCING? A: Yes, dancing. Is it really so hard to believe? You don’t have to dance, of course, but it IS fun, you’ll see. Q: Daniel, I’ve got 5 assignments due in on Monday and I haven’t started them yet, and I’m also about to fail a subject which I’m doing for the third time and I really would rather stay home and study because I reckon you smell slightly funny. What should I do? Q: Daniel, will you take your shirt off? I’ve heard that you’re pretty hot. Q: Daniel, if it is your birthday, should I bring gifts? A: Please don’t worry yourself about gifts, I’m pretty easy (most of my exes would agree), unless that gift is company (not a company). (Of course, should you force a gift on me, I would probably not be so rude as to refuse it). Q: How can I contact you if I have any further enquiries?